Kreidezeit Distemper Paint is a traditional chalk and marble based interior paint. It creates a matt finish, is almost odourless and exceptionally breathable. Distemper Paint was the standard choice for interior paint in many parts of Europe until the 1960’s. Due to the wide spread usage of ready-to-use emulsion paint, distemper paint vanished from the market despite its many advantages. Kreidezeit have managed to preserve this treasure! The binding agents of earlier glue-bound distemper was glue from bones, starch and leather. Kreidezeit use Methylcellulose. Glue-bound distempers are very open to diffusion and thus have a positive influence on internal humidity levels. Use Distemper Paint for almost all interior wall construction materials. However it is particularly suited to ceilings because of its even cloth-matt look. 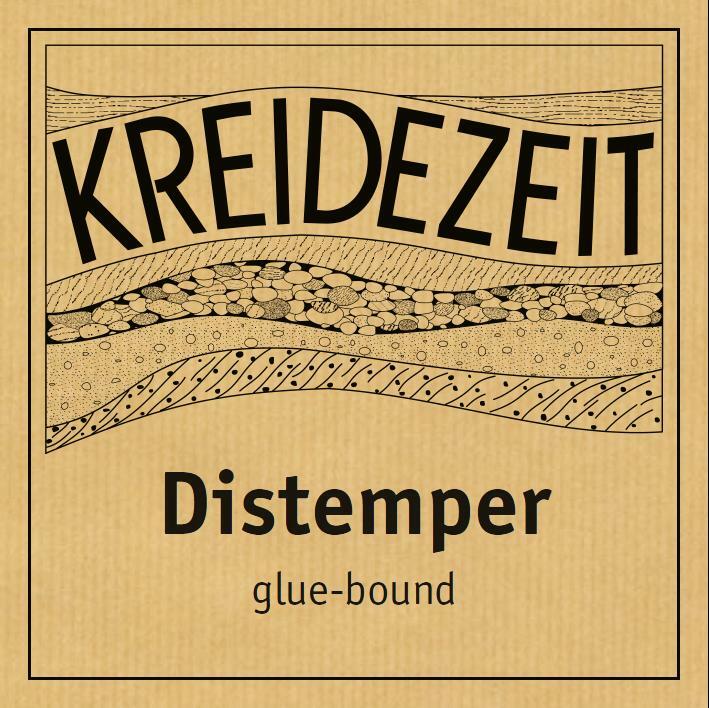 Because of their simple emission-free and odourless ingredients, many of Kreidezeit’s natural paints are better for people suffering from allergies or chemical sensitivity. 5 kg powder (mix with water). 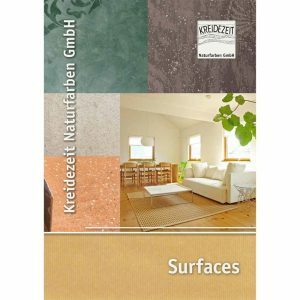 Coverage of approximately 40 m² per 5 kg paint (Kreidezeit’s best value for money paint). Naturally white (no titanium dioxide). Tint with earth and mineral pigments to create a range of colours.